The new precision servo gearmotors of the ZN.. series offer you a dynamic and highly flexible drive solution with overload capacity. Ideal for demanding applications such as gantry, rotary table or tie sheet inserter. Because these applications demand top performances in terms of torque, stiffness and precision. 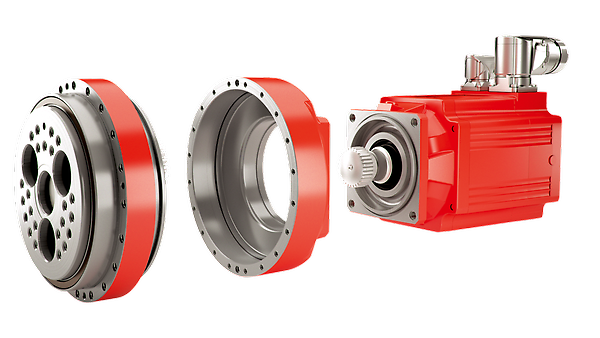 Extreme precision under high acceleration torques - those are the outstanding features of ZN.. series precision servo gearmotors. Their performance data makes them unique – whether you emphasize torque, stiffness or weight. The gearmotor is shipped with lubrication for life, ready for installation and available in twelve sizes. We especially emphasize the features of the precision servo gearmotor: It excels by mechanical clearance and its high torsional stiffness and pull-out rigidity as well as excellent overload capacity. This allows even demanding tasks such as exact positioning or fast movement of heavy loads to be performed with a high degree of repetitive accuracy. The gear unit is made up of a CMP..-/CM.. motor, an intermediate flange and a two-stage cycloidal gear unit. Gear unit and motor can be combined in many ways using the SEW-EURODRIVE modular system. 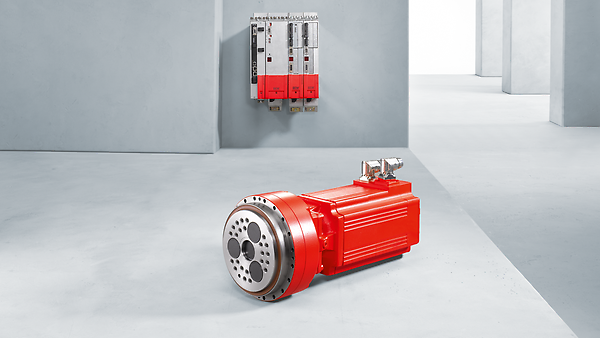 Furthermore, our ZN.. servo gearmotors' compact design ensures optimum mounting options and application possibilities – even in confined installation spaces. This way, they combine our ZN.. series servo gearmotors. Power density, precision and dynamics. Naturally, the ZN.. servo gearmotors are optimized for use with the MOVIDRIVE® B application inverter and the MOVIAXIS® multi-axis servo inverter in combination with the MOVI-PLC® controller. Our experts understand your industry and your requirements. through modular design integration, which allows countless combination possibilities. Sheet metal and wood processing Joinery machines, planing machines, etc.